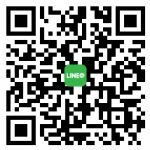 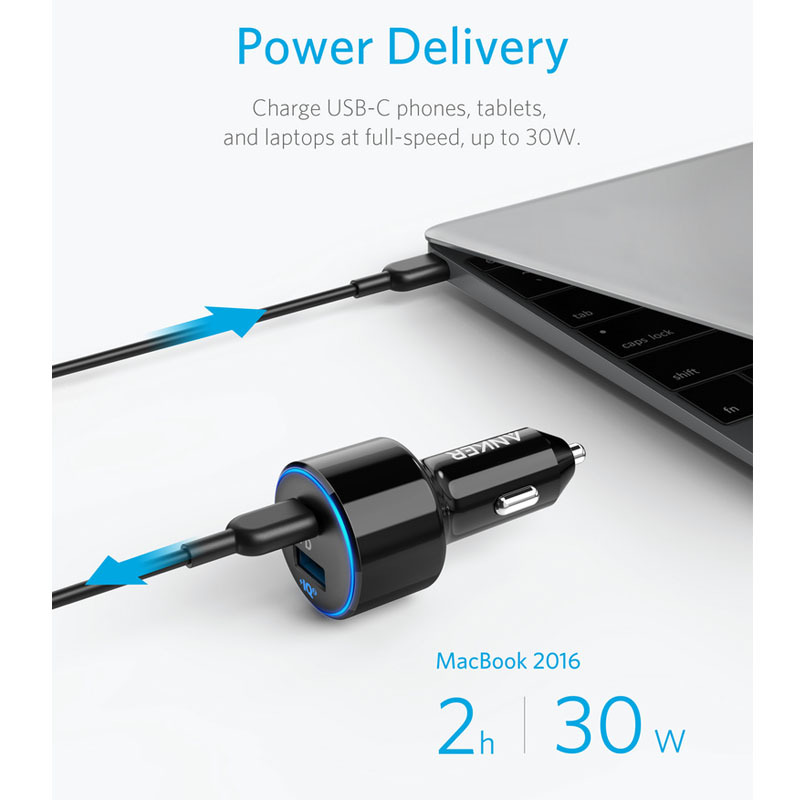 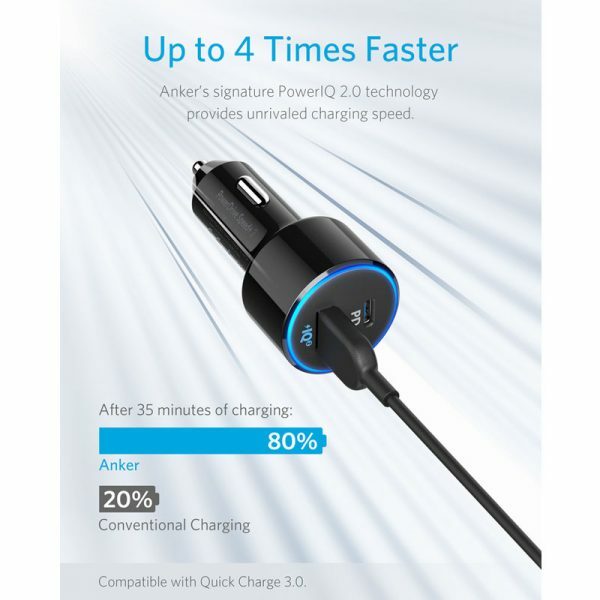 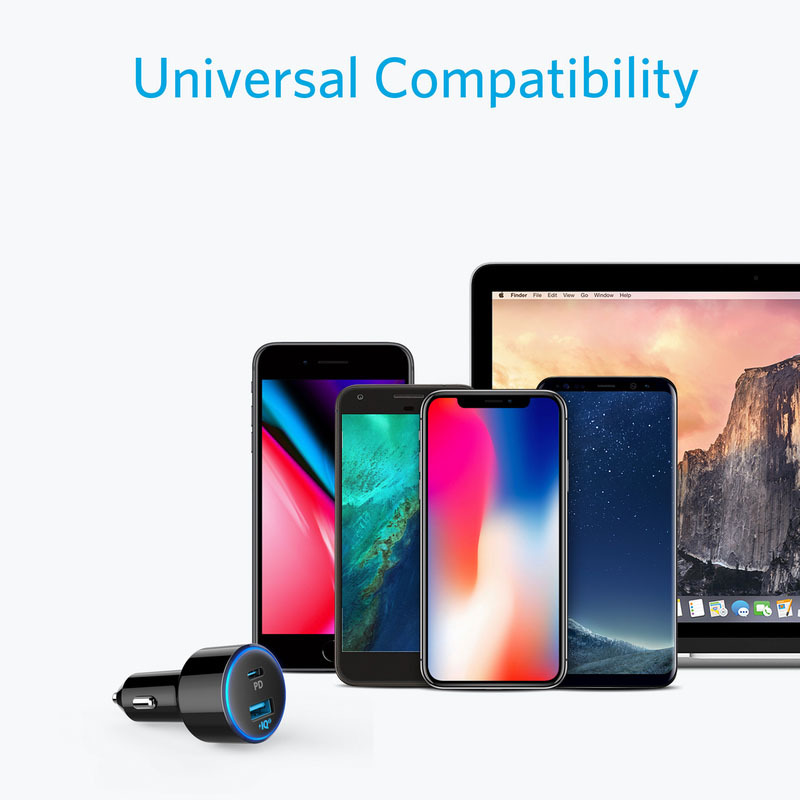 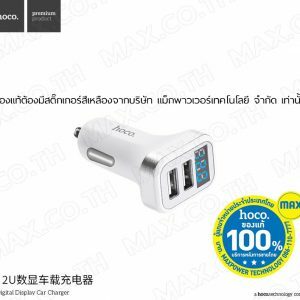 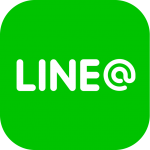 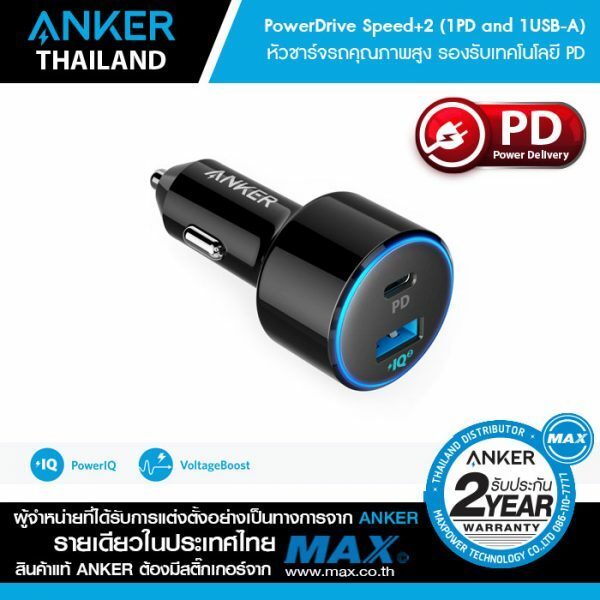 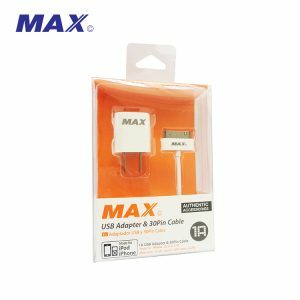 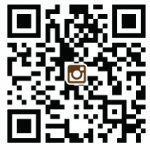 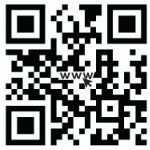 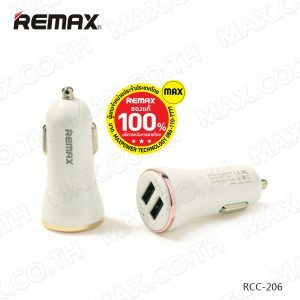 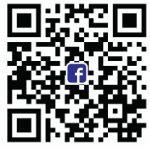 Anker PowerDrive Speed+2 (1PD and 1USB-A) (สีดำ-AK90) – MAX Co., Ltd.
Join the 30 million+ powered by our leading technology. 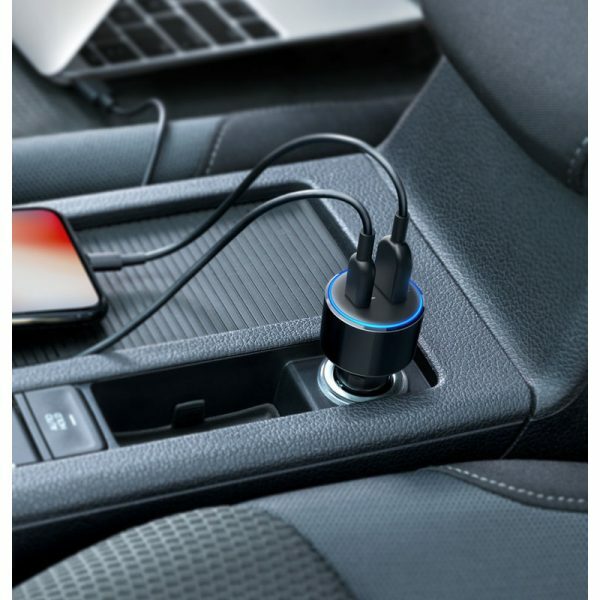 Provide a charge to any standard USB or USB-C device straight from your car’s power outlet. 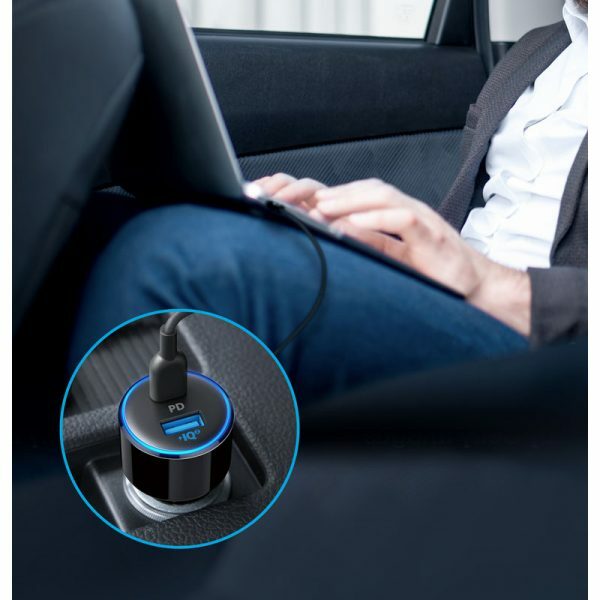 Simultaneously charge your devices at full speed while you drive. 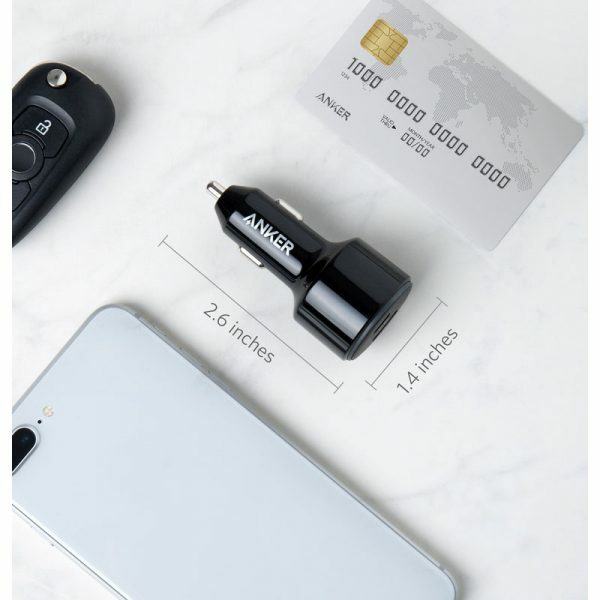 Smaller than a car key for superior portability and compatibility with even the most crowded dashboard setup.